The quaint Chapel of the Little Shepherd was originally constructed in 1955 and has been lovingly restored. 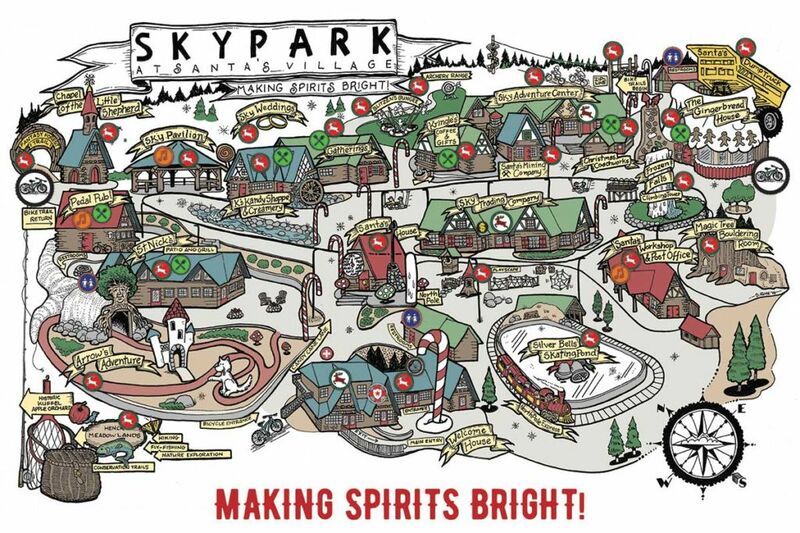 Steal away from the exciting adventures of SkyPark’s other attractions for a peaceful moment. As well as a place for reflection and prayer year round, you’ll love the Nativity Scene during Christmastime! The Chapel is also available for weddings, where you can sign your marriage certificate or have a simple ceremony.